Perhaps the most important question regarding vaccine and reducing the spread of preventable diseases is safety. With the advent of the internet and sensational news media, the amount of misinformation surrounding vaccines has skyrocketed. Q: Are vaccines safe and effective? A: All of the CDC recommended vaccines have by law been widely studied and are proven safe and effective by the U.S. Food and Drug Administration. 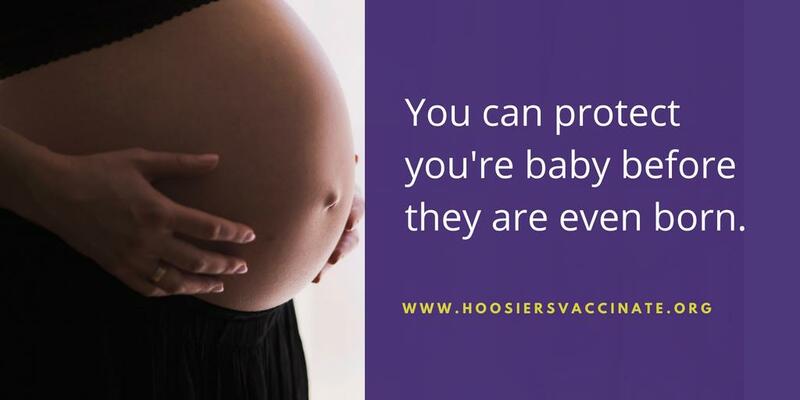 The CDC recommended vaccine schedule is endorsed by multiple independent scientific and medical bodies – among which include the American Academy for Pediatrics, the American Academy of Family Physicians, the Advisory Committee on Immunization Practices (ACIP) and the Indiana State Department of Health. Q: How is a vaccine determined “safe”? A: Before vaccines are licensed, the FDA requires they be extensively tested to ensure safety. This process can take 10 years or longer. Once a vaccine is in use, CDC and the FDA monitor its side effects through the “Vaccine Adverse Event Reporting System (VAERS)” and the Vaccine Safety Data Link. Any problem with a vaccine prompts further investigations by the CDC and FDA. For more information about VAERS, visit www.vaers.hhs.gov or call 800-822-7967. Q: Is it safe to vaccinate my child? 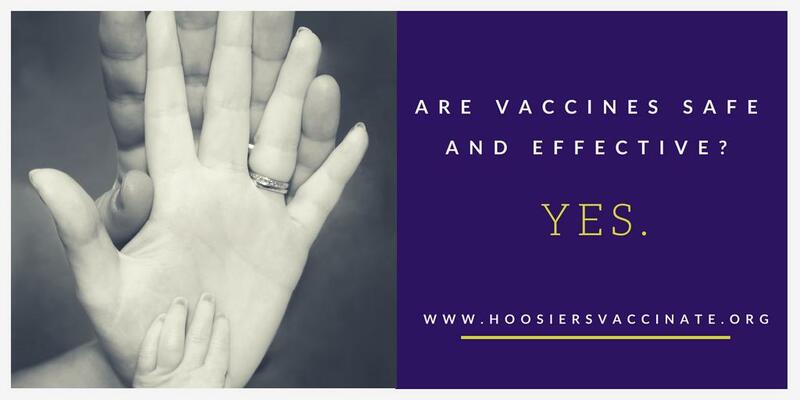 A: In the vast majority of cases, vaccines are effective and cause no side effects or only mind reactions such as fever or soreness at the injection site. Very rarely, people experience more serious side effects like allergic reactions. Severe reactions to vaccines occur so rarely that the risk is usually difficult to calculate. Be sure to tell your healthcare provider if your child has health problems or known allergies to medications or food. 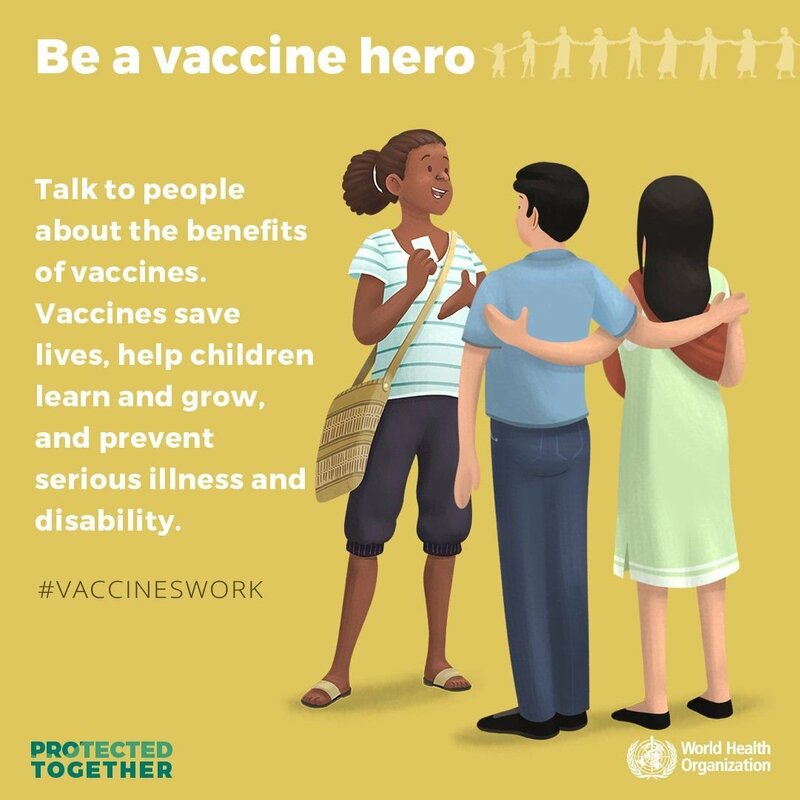 In the rare event a child is injured by a vaccine, he or she may be compensated through the National Vaccine Injury Compensation Program (VICP). Contact www.hrsa.gov/vaccinecompensation or call 800-338-2382 for more information about this program.